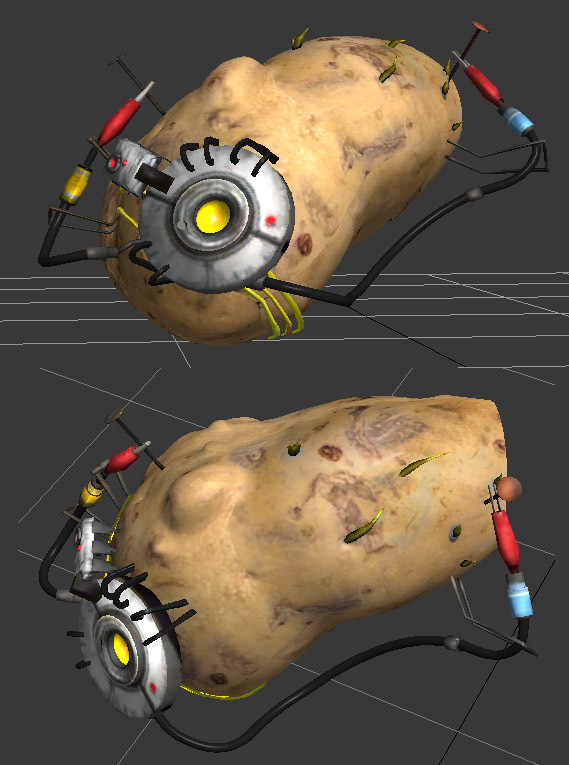 Great Bot design, will it have cycletime or damage bonus on Potato-Guns? Large potato throwers are currently worked on, coming soon, in 2012. Any info about them Zoom? Can we discuss the balance before its release? I have posted the last remaining things (here and here) to be done for the patch, if the feedback is positive I'll post a new blog during the coming week and the patch should come shortly after that.